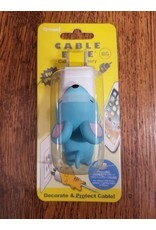 Meet the cutest trend for your iPhone: Cable Bites! These cute little animals attach to your charging cable and appear to be biting onto your smartphone. 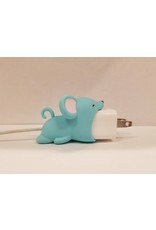 More importantly they protect the most sensitive part of your charging wire- where the cord meets the plug. Compatible with iPhone charging wires. 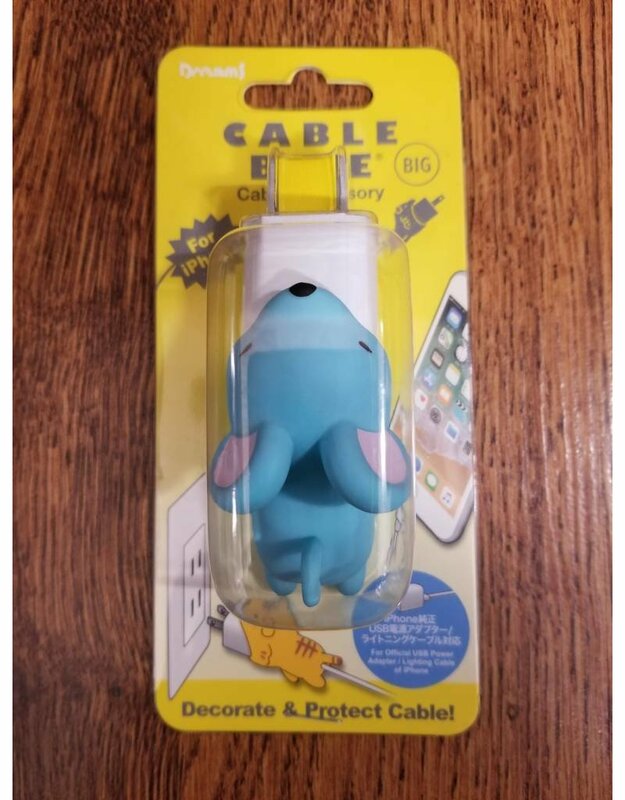 Easy to use: Simply inset the cable into the underside slot, and make sure the dock connector is securely.